Black Friday Deal: 4 extra months of Nozbe! 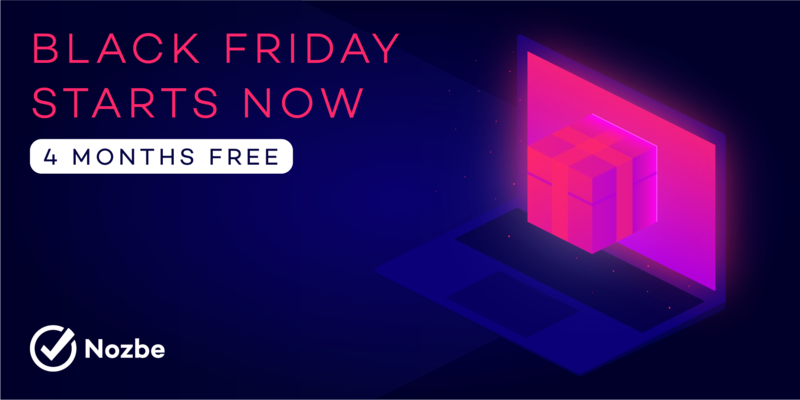 Today is the day you’ve all been waiting for: Black Friday! 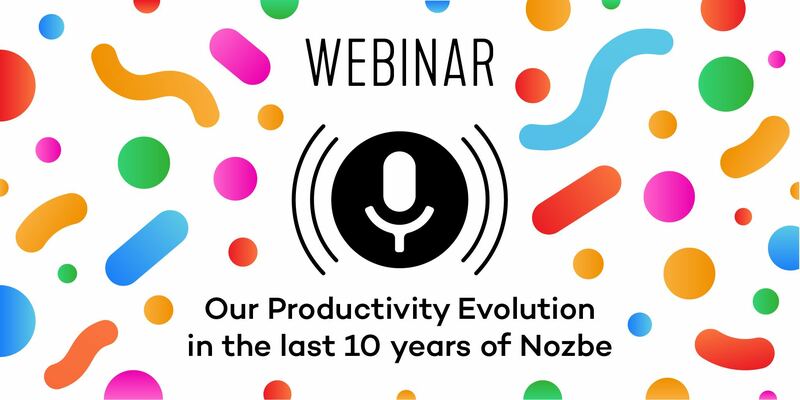 To celebrate, we’re giving you 4 extra months of Nozbe! Just extend your current Nozbe plan or upgrade to the new Nozbe Solo, Duo, Small Business or Business account for a full year, and we’ll add four extra months of Nozbe to your account.